Universal Robina Corporation (URC) brings a new and exciting look to your favorite C2 Cool and Clean. URC is a game-changer in the local beverage industry. In 2004, it stirred the market with the introduction of the first ready-to-drink tea in the Philippines, C2 Cool and Clean. 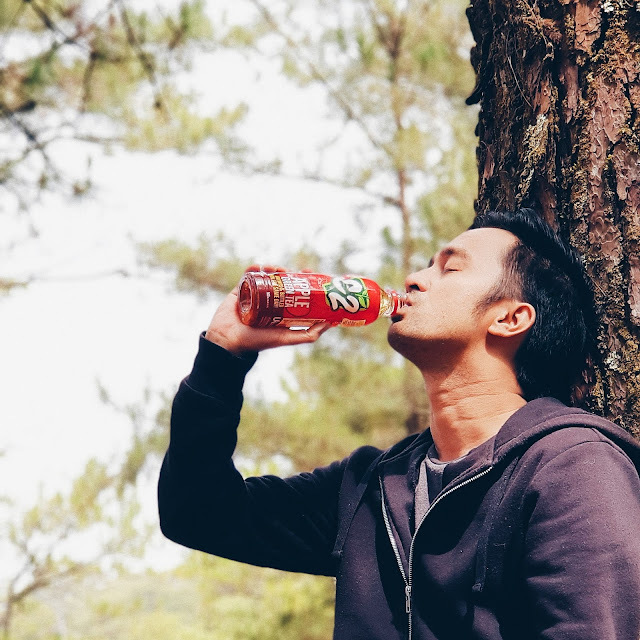 Since then, Filipinos have developed an affinity with tea drinks and have grown to love C2’s refreshing flavors. 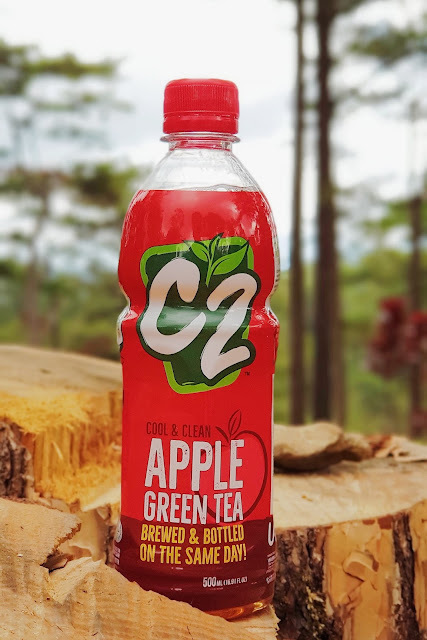 C2 Cool and Clean is about to excite the market once more, as the number one ready-to-drink tea brand launches a fresh new look. It’s the same C2 because it still keeps to its unique brewing process where it’s brewed and bottled on the same day, ensuring a fresh and authentic drinking experience. And more than just refreshment for the hot days, C2 is packed with all the benefits that green tea, or camellia sinensis has to offer. Made from 100% natural green tea leaves, C2 promises a real and authentic tea experience. So get ready to #C2Refresh and experience a revitalizing and thirst-quenching moment with the new and refreshing look of C2 Cool and Clean. Follow #C2Refresh on Facebook (www.facebook.com/C2CoolandClean) and Instagram (@C2CoolandClean) for more updates about the brand.